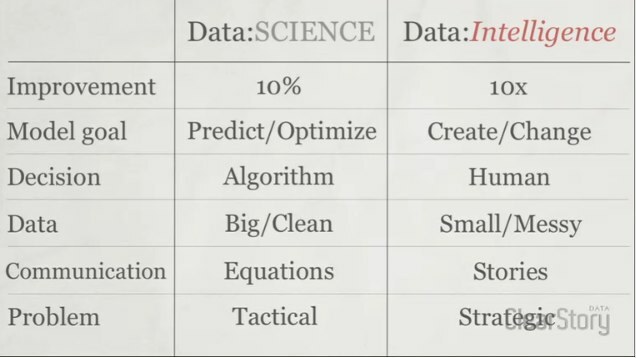 I have seen first hand bubble-like aspirations for what "big data" plus "data science" can offer. 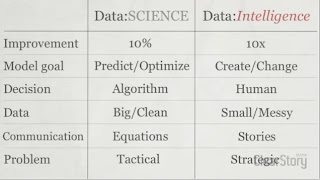 Because the technologies are new, and so many are now becoming aware of the power of high-end statistics and machine learning, data science is perceived to be larger than it actually is for may. It is a tool, a method to solve problems big and small. It isn't an answer.